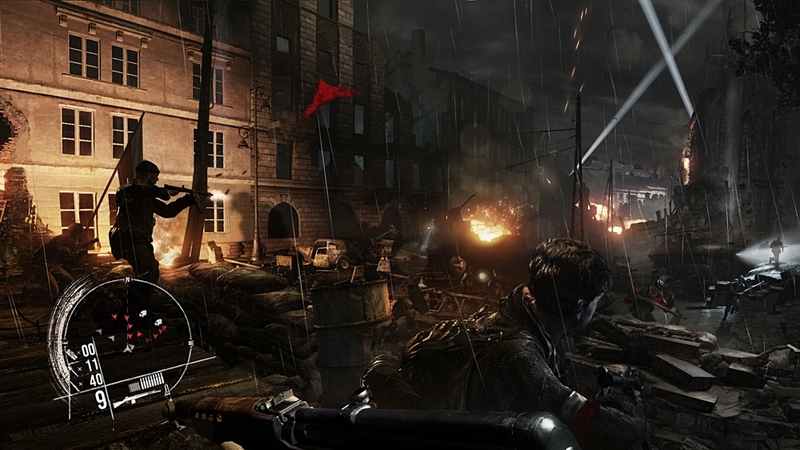 The Games on Demand version supports English, French, Italian, German, Spanish, Polish, Portuguese, Russian. Download the manual for this game by locating the game on http://marketplace.xbox.com and selecting “See Game Manual". 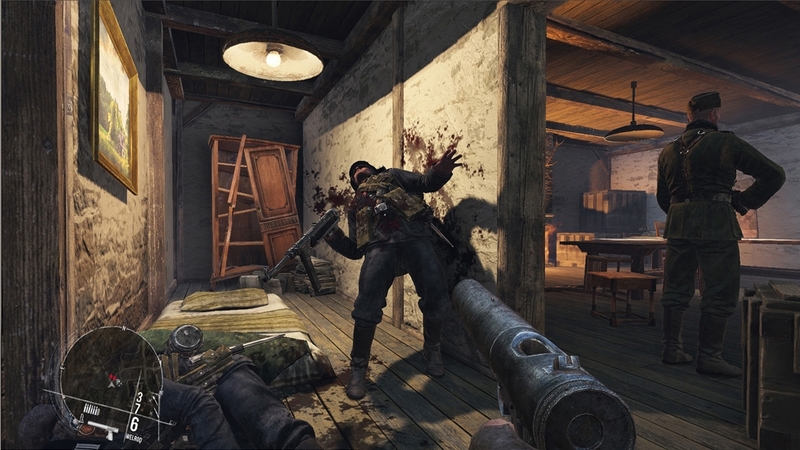 ENEMY FRONT is the first truly modern WW2 FPS, featuring stunning visuals, open-ended levels and a richly interactive combat experience that breaks out of the standard model of highly linear scripted FPS experiences, giving the player full freedom to own their playing style. 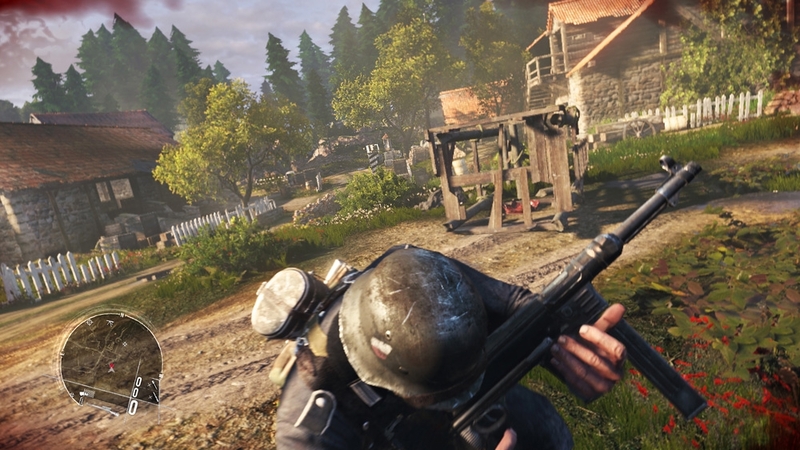 Intense Combat, Sniping, Stealth and Sabotage – all are viable approaches for the player, maximizing player engagement and replayability. 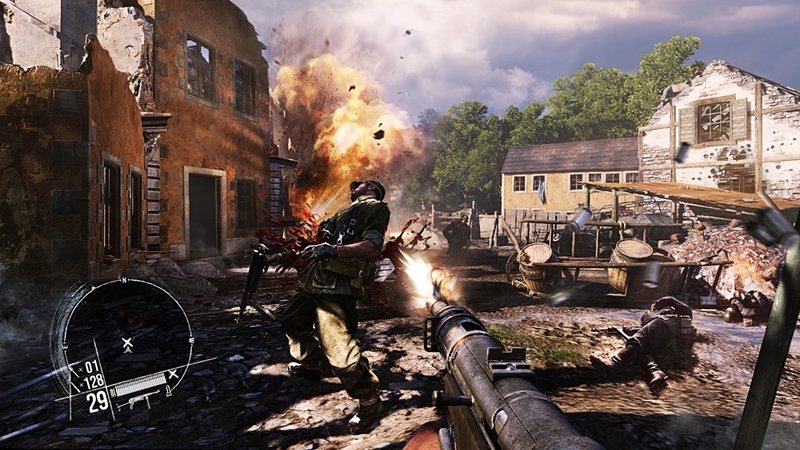 DLC include one Multiplayer character Elite Grenadier and weapon Bazooka. 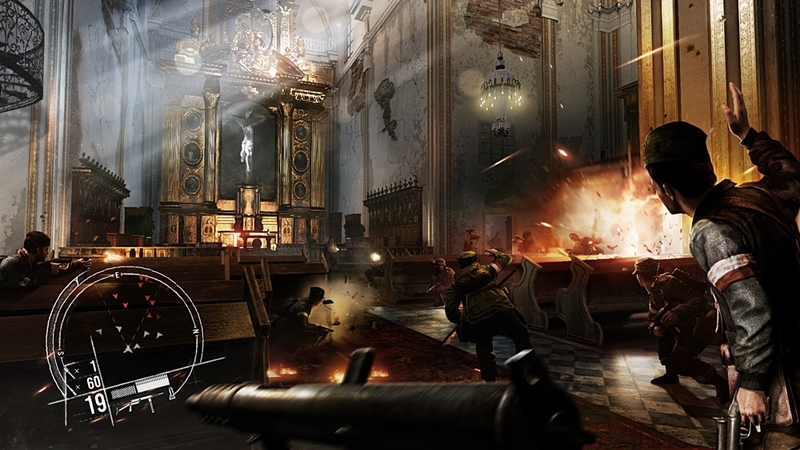 DLC includes Single Player mission st. Nazaire, two Multiplayer characters and two Multiplayer weapons. 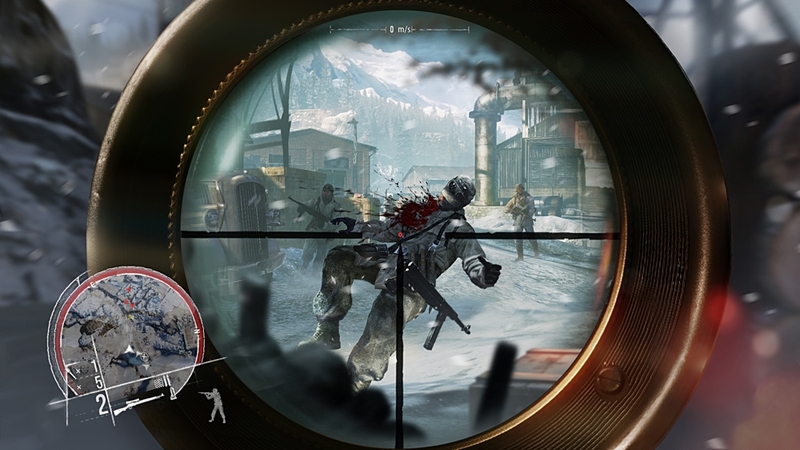 DLC includes one Multiplayer character US Sniper and weapon WZ35 Rifle. DLC includes Single Player mission st. Nazaire. 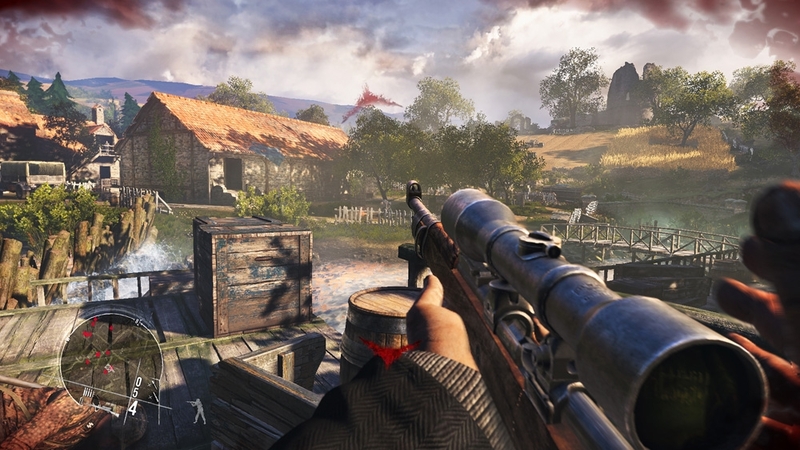 DLC includes one Multiplayer character Elite Trooper and weapon FG 42. 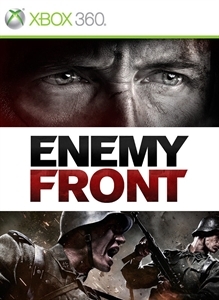 Experience the full spectrum of warfare with this premium DLC pack for Enemy Front. 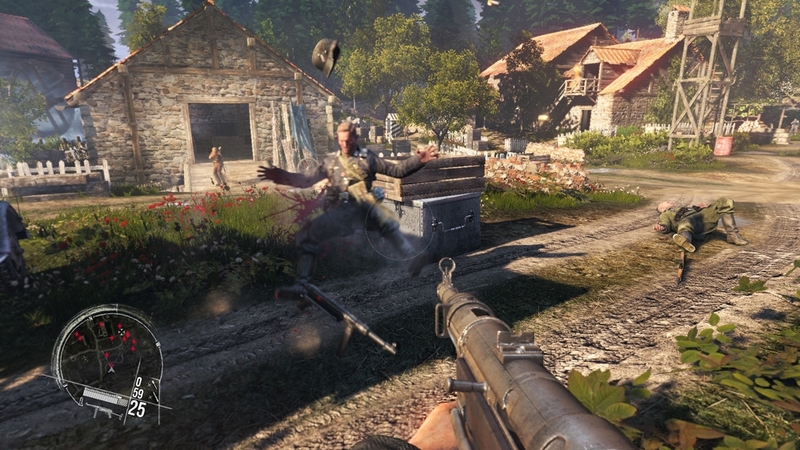 Multiplayer DLC includes 4 MP Maps and one special MP mode The Great Escape.